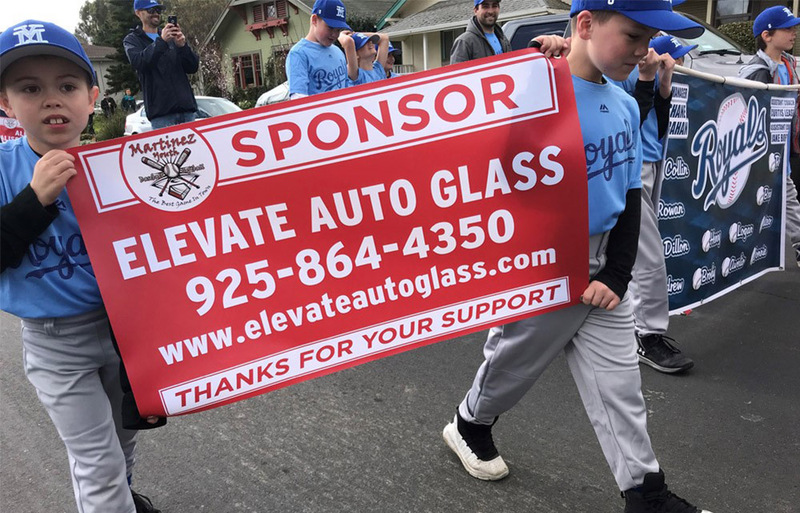 Elevate Auto Glass is a locally owned mobile Auto Glass company based in the East Bay. We understand the frustration that comes along with taking a rock from the road or dealing with unexpected vandalism or a break in. We can help you get back on the road faster, and as cost efficient as possible. We can work with your insurance to complete your glass claim or offer you a free quote for an out of pocket expense. Call anytime and receive a free quote. We strive to provide the quickest possible quality mobile service for your personal or work vehicle. Our focus is to give you the quality auto glass replacement you deserve. 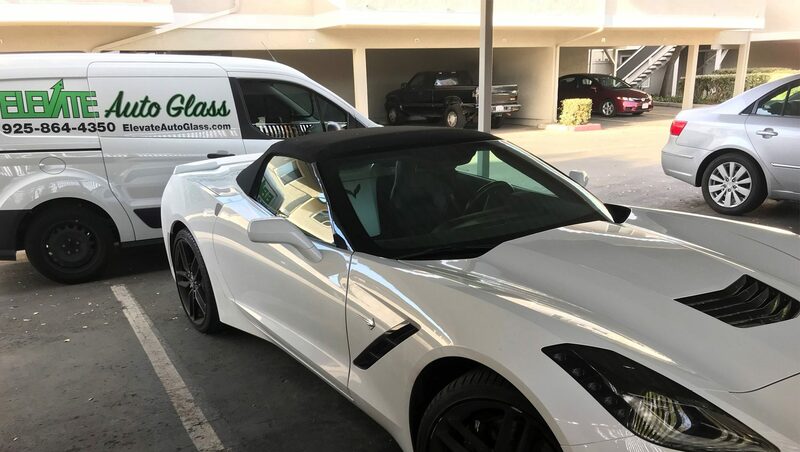 Elevate auto glass truly cares about you and your vehicle and we make an effort to go the extra mile to make the entire experience as hassle free as possible. You're here and so are we, if you need us, we've got you covered! We will make it our goal to complete your service the same day you call us. If you need help or have any questions, feel free to contact us today and we can help you with the process. Keep in mind, in this industry you get what you pay for. At the end of the day cost is a huge concern for anyone, but please understand not all glass installers are created equal. Elevate Auto Glass is an employee owned local company that truly cares about the outcome of the service provided. We offer the same way of working as the big name companies with a local personal touch. Poor installing procedures can lead to more issues than anyone is ready for; water leak, air leak, body/ molding damage. Most companies joke about a "tail light" warranty, meaning once you see them leave, they're not coming back. Elevate Auto Glass stands behind all our work and we offer a warranty for the life of your vehicle. We are licensed and insured. 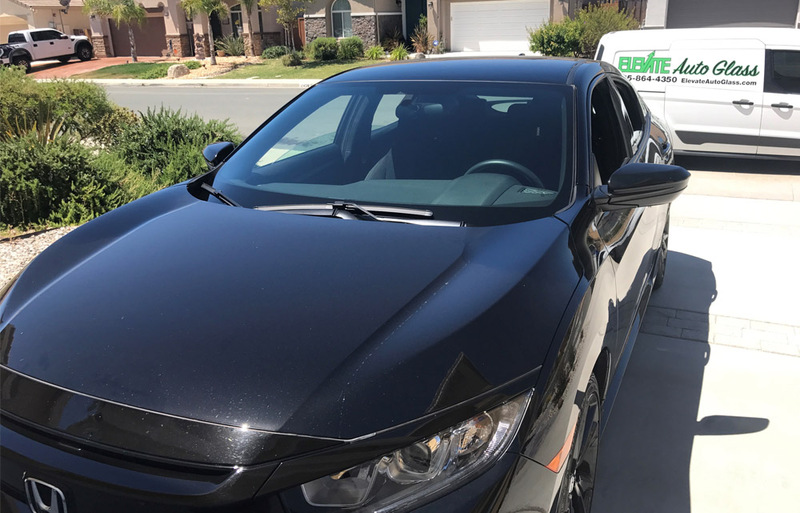 At the end of the day the cost of the auto glass replacement is important but not the main factor, our goal is to make the cost as pain free as possible. In this industry it is important to understand that when you search for the "cheapest" company, you get cheap work and cheap products. These companies "save" you money by purchasing cheap and low quality products. These companies won't inform you but these adhesive products can sometimes take two weeks to fully cure! This is a major safety concern. 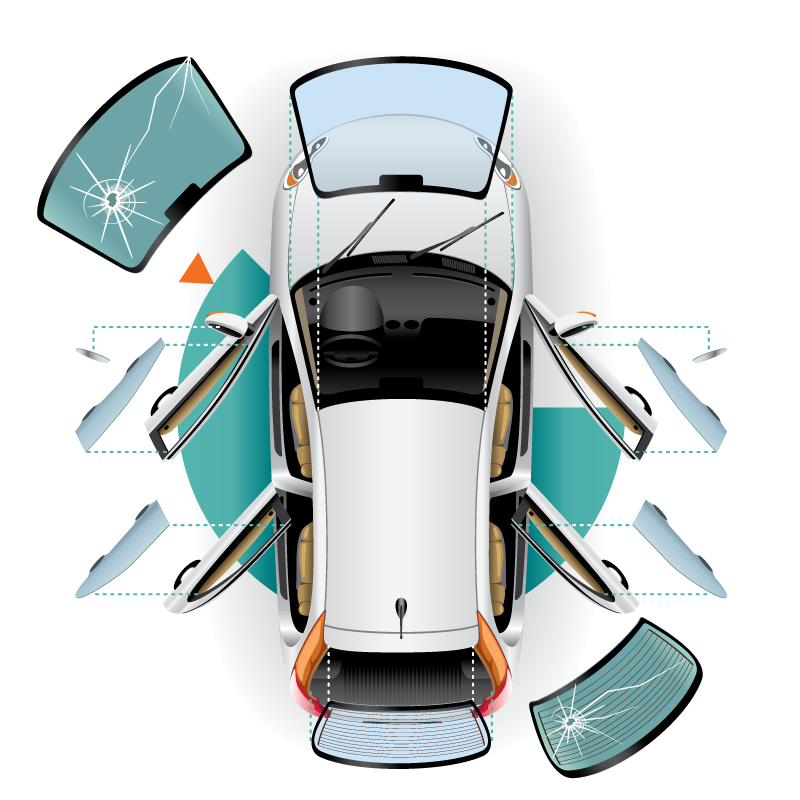 Your windshield is an integral part of your vehicles safety design, not only does the windshield hold the roof up in a roll over accident, but absorbs the vehicles airbags in a head on collision. With poor work habits and low quality products, an airbag can launch your windshield from your vehicle in a head on collision. 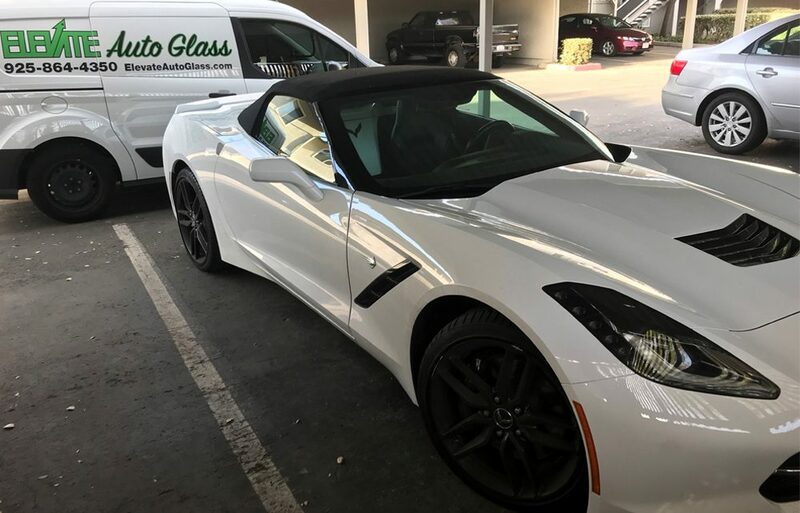 Elevate Auto Glass is licensed insured and registered with the California BAR. 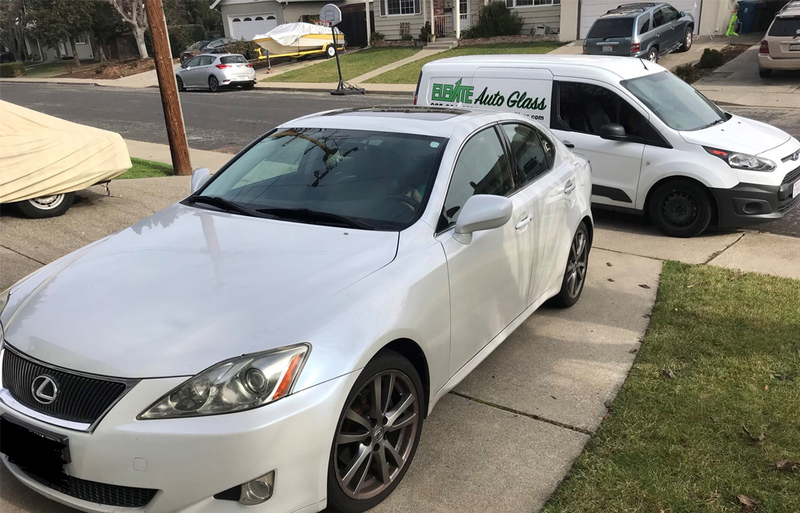 Our owner/installer was trained at the most recognized auto glass company and worked in both technical and management level. Our warranty covers all workmanship issues and product issues, such as a glass distortion or defects. Workmanship issues include: Water leaks, air leaks, rear view mirror issues, wiper problems and molding issues. These issues need to be brought to the attention within 30 days of noting these issues to be covered by Elevate Auto Glass. Elevate Auto Glass uses the highest quality adhesive in the industry meeting the federal motor vehicle safety standards requirements. Our adhesive features a 60 minute standard drive away time, almost as soon as the vehicle is finished it is safe to drive, give or take a couple minutes. This video shows our adhesive doing its job in a forward collision and shows how your windshield and the adhesive used to install directly affects you and your family's safety.